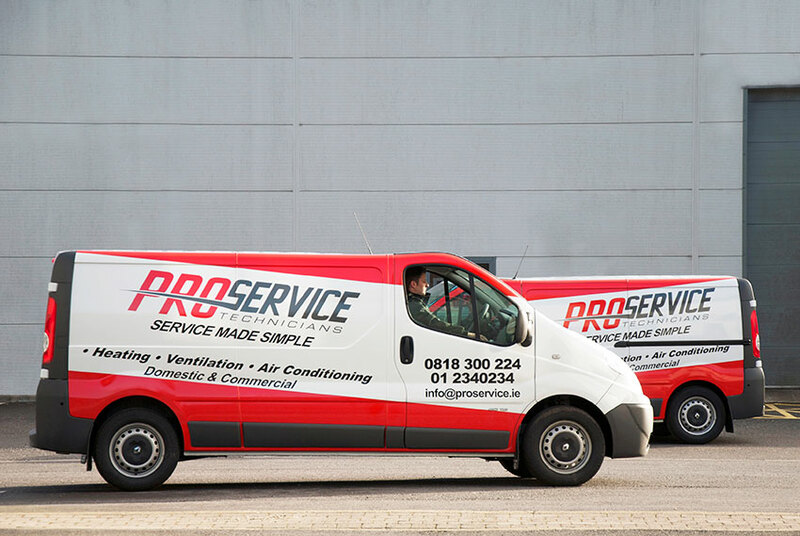 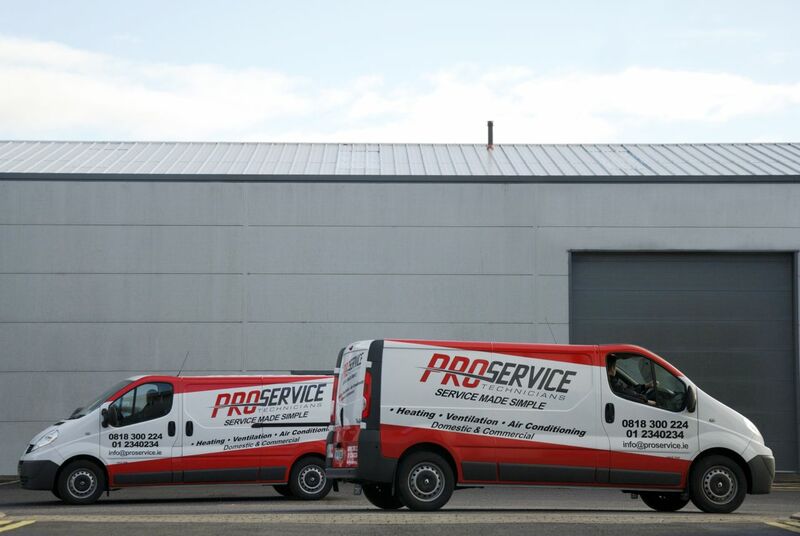 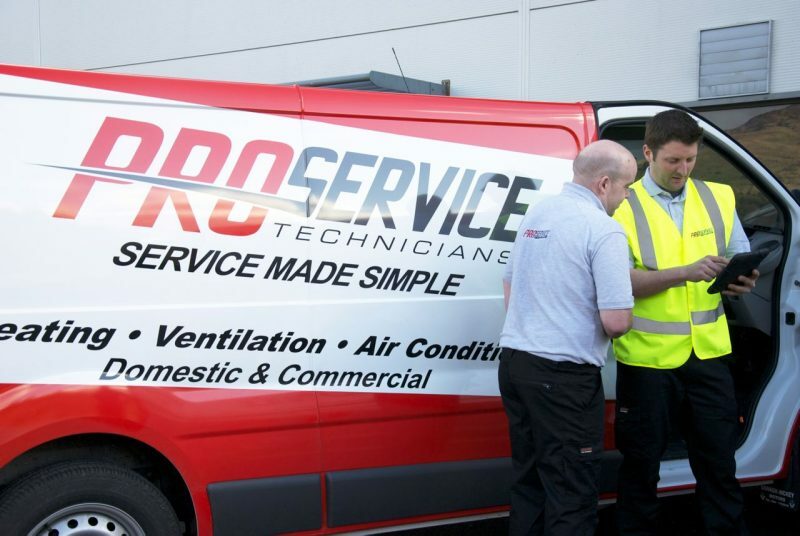 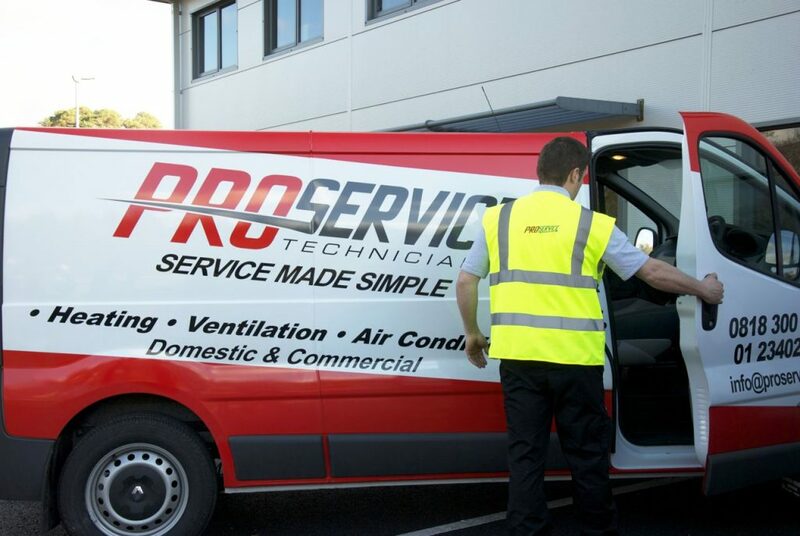 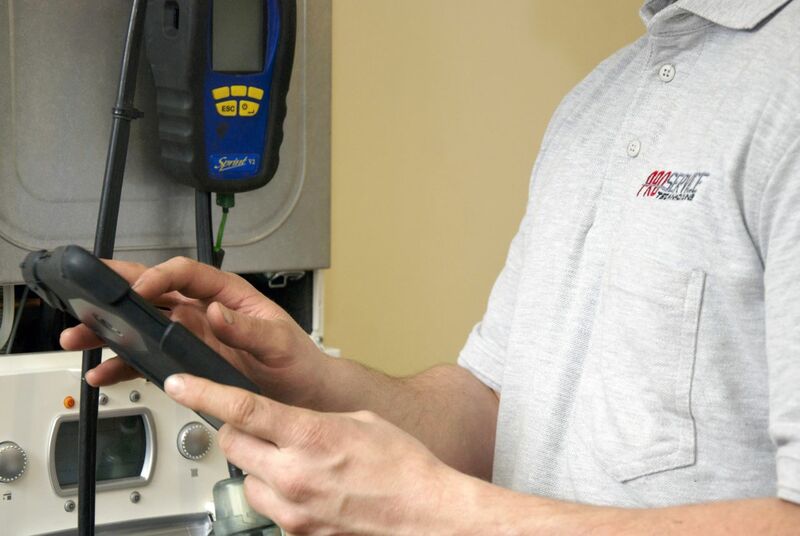 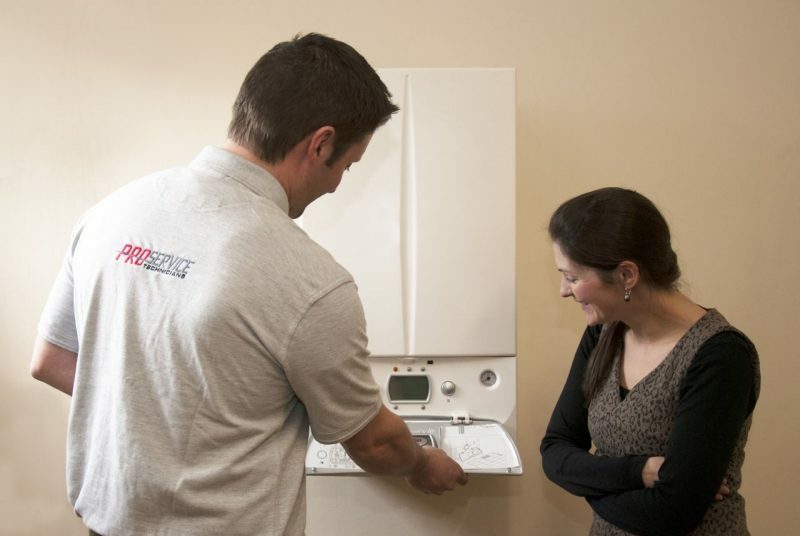 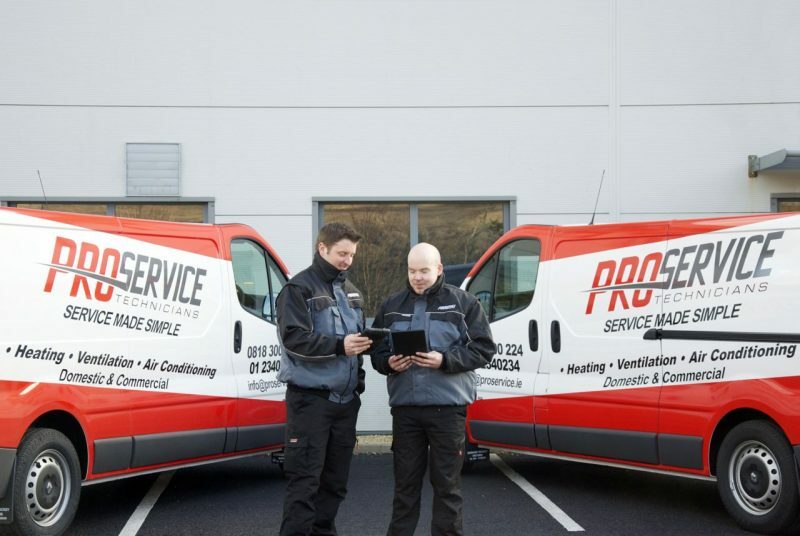 ProService Technicians provide domestic and commercial gas services to customers nationwide. 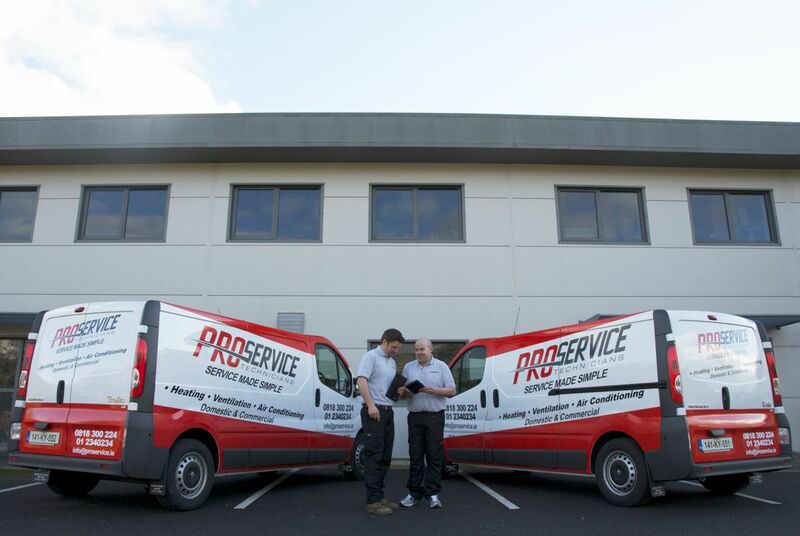 When they were creating their new website they required a range of photographs that highlighted the company’s exceptional customer service. 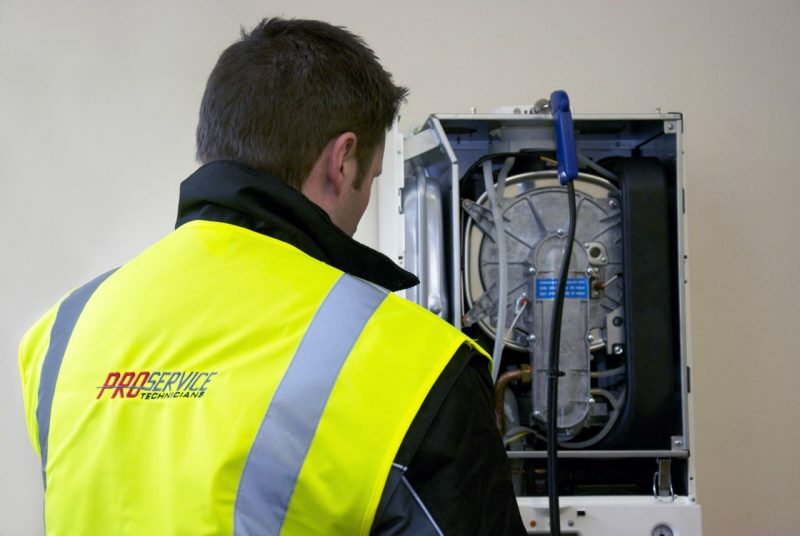 We staged a series of photographs which showed their technicians with domestic and commercial customers.